TIGAMARO is a company from Le Marche, in the leather goods field, led by Luca Bortolami, a CEO who in 2015 decided to take over a traditional company founded in 1982 and ferry it into the future, digitizing the processes and incorporating technology into the daily life of the artisans to improve their overall productivity. Smart Training concept is firmly applied in TIGAMARO which believe that the dictates of Industry 4.0 help to preserve the craftsmanship of Made in Italy. This is how TIGAMARO Academy (which received the Smau Innovazione award), an internal training system that prepares the master craftsmen of the future, was created, leading to a local production network. TIGAMARO does not merely manufacture leather accessories. 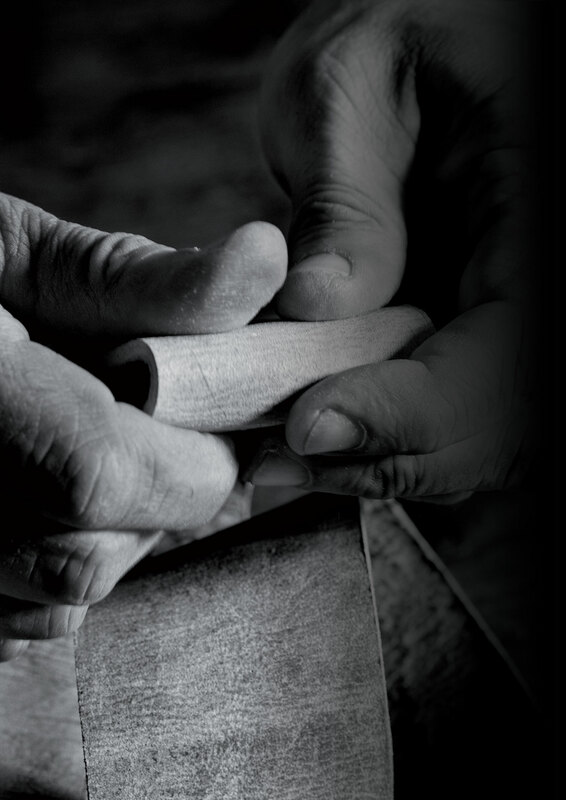 All staff are directly involved in the valuable creation of unique products, promoting either the values of the local master leather workers and combining them with a new concept of the Made in Italy. The investments in innovative machinery and the reorganization of production processes into a lean model, have transformed the company into a true example of Digital Production applied to the manufacturing world. This acknowledged excellence received the Smau Innovazione award; besides TIGAMARO was choses as one of three examples of innovation of “Piano industriale 4.0- Innovazione e competenze” hosted by MISE in 2018. In response to the economic crisis situation in the area, in February 2017 TIGAMARO Academy was set up, and this is a strong sign of the recovery of the Marche region, which aims to bring the younger generation closer to the manufacturing world. This is a real professional training school, dedicated to studying the art of leather goods, learning “production line” methods and forming modern master craftsmen. TIGAMARO does not focuse just on tangible assets but also on immaterial and intangible resources such as: reputation, trust, cohesion, organization of production, market share, technological know-how, marketing, product traceability, business model, management software.